Are Your China Sourced Amazon Products at Risk? If you’re a Private Label Seller on Amazon, you’ve done your homework for product suppliers. No doubt you investigated quality, MOQs, pricing, freight costs, etc. and ended up sourcing from a Chinese manufacturer. You’ve most likely mastered inventory management balancing sales volumes, U.S. holidays, China’s factory holidays plus shipping time. All have been factored into your profit margins and Amazon sales price. However, unless you have a functioning crystal ball, you probably couldn’t have anticipated the news this week that may seriously impact your whole inventory and pricing system: South Korea’s Hanjin Shipping Company lost banking support and is forced to declare bankruptcy. If you just asked what that info has to do with you, Hanjin is the 7th largest shipping company globally. The Korea International Trade Association said that about 10 Hanjin vessels in China have been either seized or were expected to be by charterers, port authorities or other parties. Like you, this is when companies worldwide are preparing for high seasonal demand such as year-end holidays. Although Hanjin is working to keep more containers from being seized…it’s a hot mess and stressful to anyone who has products coming from China. 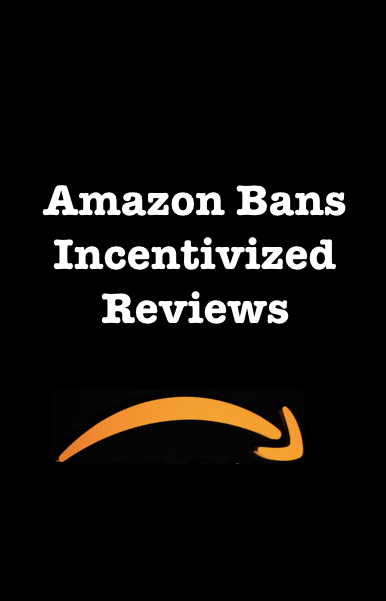 What does this mean for Amazon Sellers? Assuming your goods aren’t stuck on one of the seized ships sitting in Chinese harbors; your Chinese agents are most likely scrambling to book other shipping companies. But that means there’s a volume rush to other carriers which are reported to be operating at 90 – 100% capacity already. Apparently increased rates has been occurring pre-Hanjin: This is will only make rates go higher. That said, reports are saying that there will be a 54% rate increase from Asia to the U.S. west coast and 50% hike from Asia to the east coast. Now would be the time to communicate with your Chinese agent or manufacturing rep who handles shipping. Keep that dialog open as you may have to prepare for a Plan B alternative due to delays and price hikes. Some people in the industry feel this is temporary and once the dust settles so will prices. Don’t hold your breath though as you could be turning purple with at least a 3 – 6 month delayed resolution.